I’m sharing a fun kid friendly Sizzix tutorial for a DIY Santa Glass over on the Sizzix Blog today! 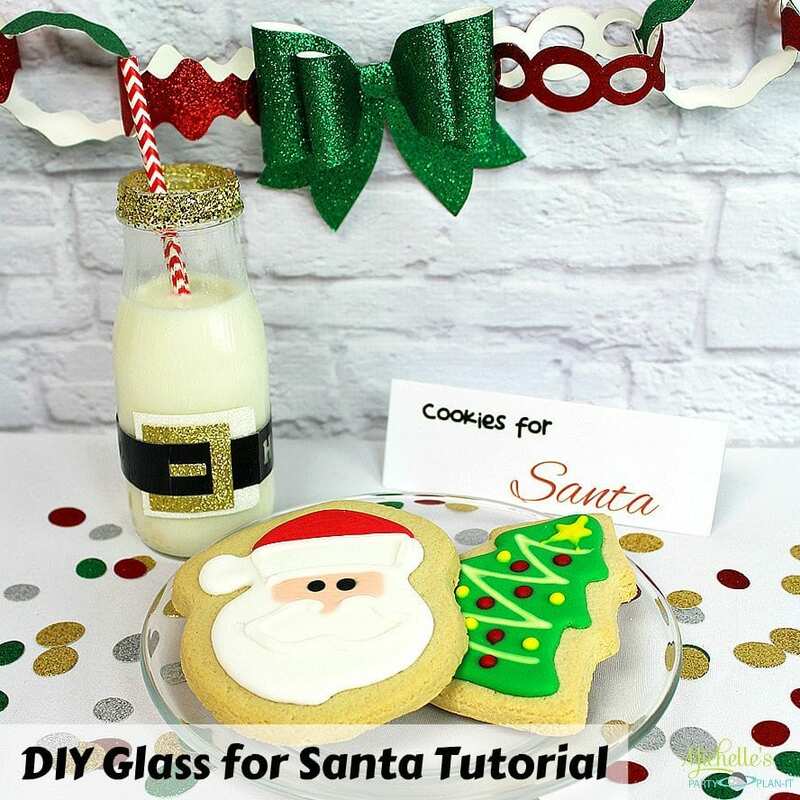 If your children BELIEVE like my little one does, head on over and get the step by step scoop on making your own Glass for Santa! Pair it with his favorite cookies and I’m sure he’ll be impressed! Free printable included! Happy Christmas Crafting and God Bless!